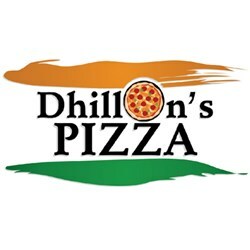 Sylvio's Pizzeria and Deli offers a great selection of delicious specialty pizzas, stuffed calzones, wonderful pasta dishes and hearty sandwiches. Start off with the fried ravioli or garlic ranch bread sticks. 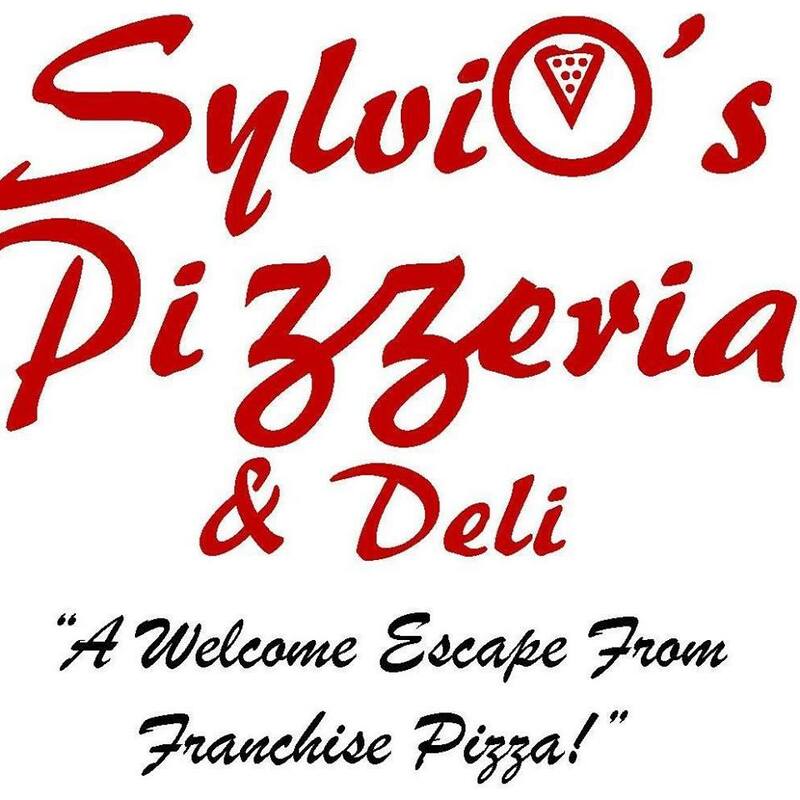 Sylvio's specialty pizzas include the Mediterranean Chicken with tender chicken, garlic ranch sauce, pepperoncinis, olives and marinated artichoke hearts and the Sylvio's Special with linguica, salami, pepperoni, olives and garlic. Try a hearty Slyvio's Sandwich, like their Philly Cheese Steak or Meatball. Sylvios Pizzeria and Deli located near the corner of Live Oak Blvd and Queens in Yuba City. Sourdough Crust made Daily. Dine In, Carry Out or Take and Bake. Open 10am-10pm 7 days a week. NO CASH BACK. No cash value. No credit given. 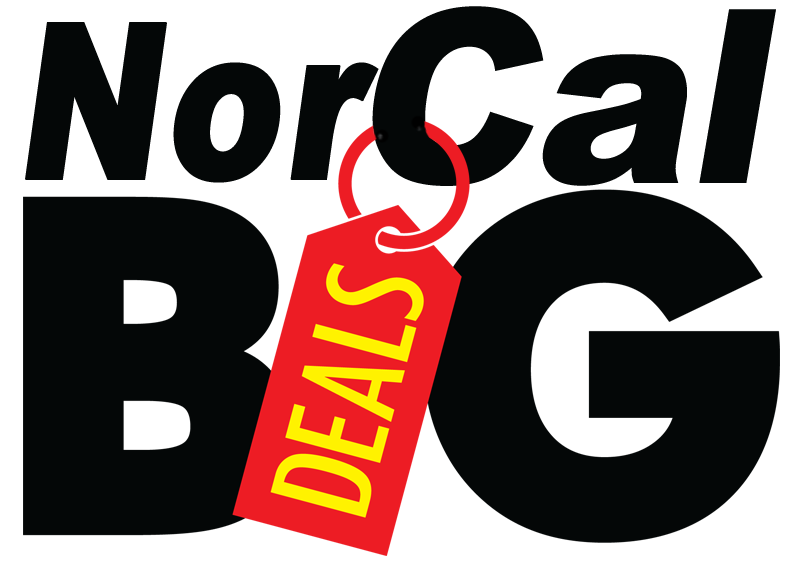 Limit 1 certificate per person, 1 certificate per store purchase. Certificate can not be combined with other offers.